Ghost pepper vs. jalapeno as a PepperScale showdown is like two serious heavy-weights going toe to toe. One is famous…the other infamous. One is loved and found nearly everywhere; the other is a video superstar with a ton of baggage who is known for stirring things up when out. There’s a serious difference in styles between these two hot peppers, that is brought to life in their heat, taste, and availability. Let’s take a closer look at these two chilies. It’s really a no contest here. The ghost pepper obliterates the jalapeño in terms of overall spiciness. Jalapeño peppers range from 2,500 to 8,000 on the Scoville scale, while ghost peppers (a.k.a. the Bhut Jolokia) weight in between 855,000 – 1,041,427 Scoville heat units. That’s like a feather-weight going up against a sumo wrestler. 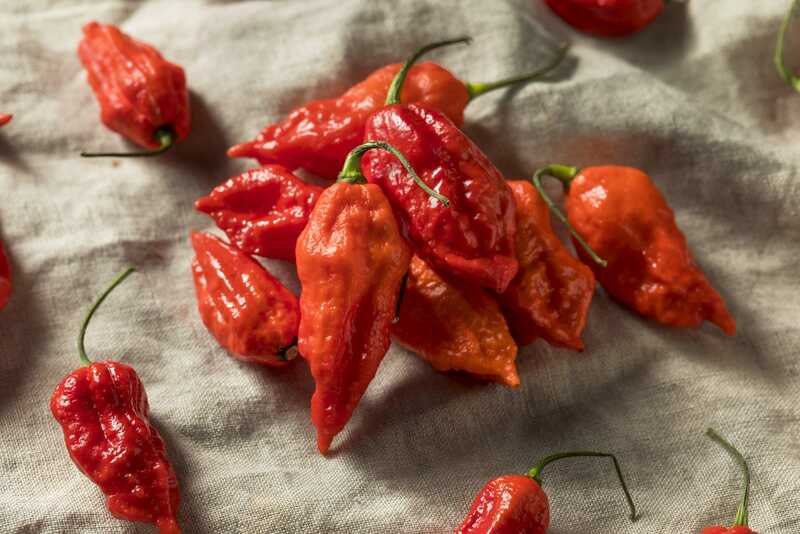 The ghost is at least 107 times hotter and can be up to 417 times hotter if you get just the right pairing of a super-mild jalapeño with an ultra-hot Bhut Jolokia. But it’s not just about intensity; it’s also about staying power. Here, too, the ghost pepper is way too much to handle. Jalapeño spiciness tends to hit rather quickly and then die down in a few minutes. While the ghost pepper starts off rather innocently and build and builds and builds over time. If you watch any ghost pepper eating video (there are a ton), you can see this slow build happen over time. It can last for 30 minutes plus easily. In terms of eatability – obviously the jalapeño is a staple at the grocery store, so its heat level is one many buyers now enjoy. The ghost, though, is too hot to handle for most big box stores. Typically these stores tap out at habanero heat at the highest (some a lot lower), and the habanero is at least three times milder than a ghost pepper. The jalapeño has a crisp taste to it. It’s more akin to a bell pepper in terms of the overall flavor. 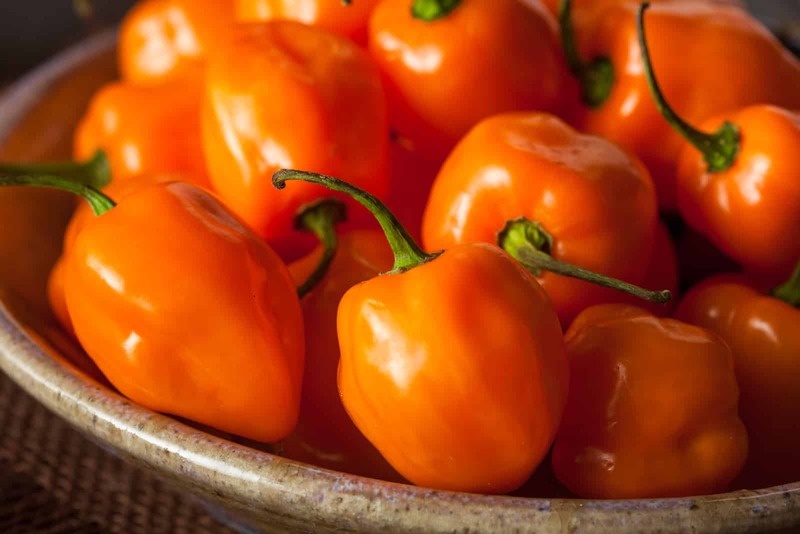 The ghost pepper – if you can get beyond the heat – has a sweetness to it, similar to a habanero. You’ll definitely taste that for the first 30 seconds to a minute prior to the intense heat explosion. Ghost pepper hot sauces are infamous, and some brave brick-and-mortar stores actually carry them in stock, though you can always find quite a few online. Jalapeños are also well-loved in hot sauces and salsas, both fresh jalapeño and its dried and smoked form – the chipotle. The jalapeño with its fresh crisp taste is a cooking favorite. It works very well with all sorts of cuisine, from Mexican to Thai and more. Plus, who doesn’t love a cheese-filled jalapeño popper or fried jalapeño rings. Its taste and overall heat level make the jalapeño a kitchen staple. Today, the jalapeño pepper is everywhere. Most mainstream grocers have it well-positioned in their produce aisle. 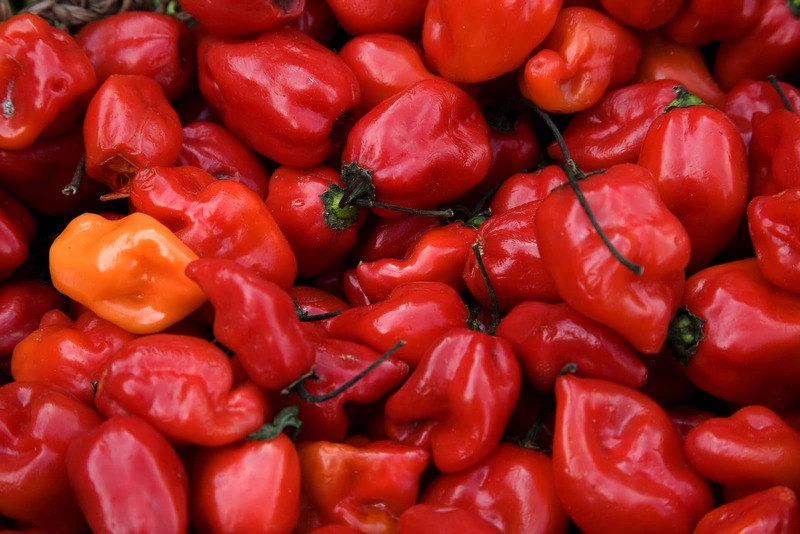 The ghost pepper…good luck finding it fresh outside of specialty stores and farmer’s markets. You can, though, pick them up dried online, along with all sorts of other ghost pepper products. So many it’s impossible to count. These are two of the big dogs of the Scoville scale. The jalapeño is used in some of the most famous all-purpose hot sauces in the world, perhaps the most famous being Sriracha (it uses red jalapeños). Plus there are many salsas and powders widely available, and you’re bound to find jalapeño poppers in the frozen aisle. The ghost pepper name itself simply sells product. Seriously, its infamy online via the dozens and dozens of YouTube ghost pepper challenge videos makes this easily the most well-known super-hot chili around. It really is too hot for fresh (in fact, the ghost is so hot that just touching it without gloves will cause chili burn), but as a big name in product, it has a lot of traction. If you can’t find it in stores, Amazon is your friend. There are so many ghost pepper hot sauces available. They are both superstars, but the ghost pepper and jalapeño definitely do comes from two different planets, both in heat and taste. The jalapeño is a daily go-to that everyone knows (and most can enjoy) while the ghost pepper is a volcano of a chili that’s made a name for itself by making grown men cry. 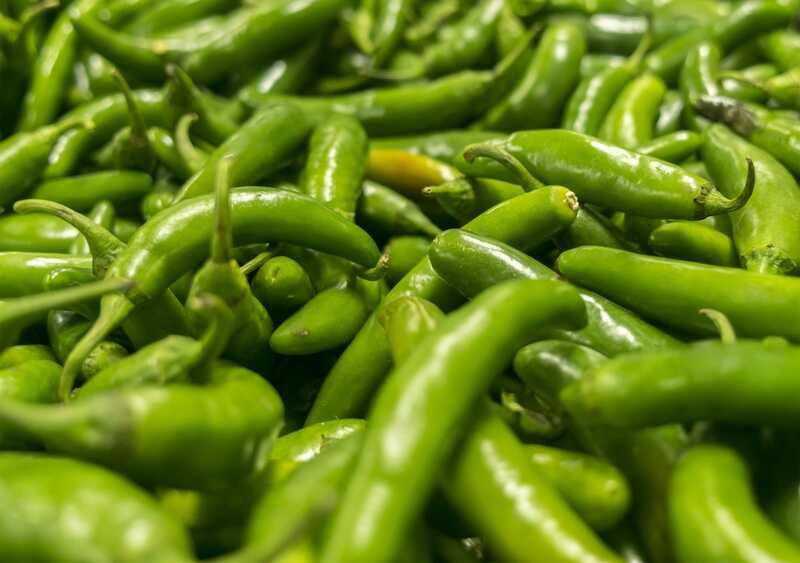 While the jalapeño is the only one you’re guaranteed to find fresh, both are major players in hot sauces, salsas, and other hot pepper products. Believe the hype on both, just be prepared for the ghost if you decide to venture up to its Scoville scale heights. It’s not at all for the timid.